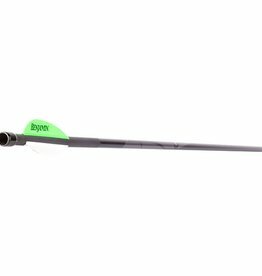 Designed specifically for the Benjamin Pioneer Air Bow. Features Victory ICE coating. Includes 100 gr. field points.